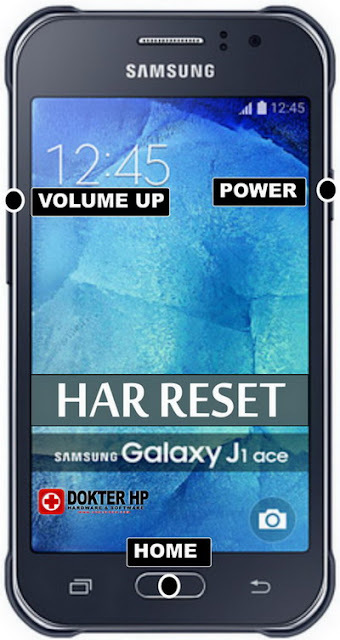 Hard resetting your phone ensures that it retains its original state it had as it left the manufacturer. 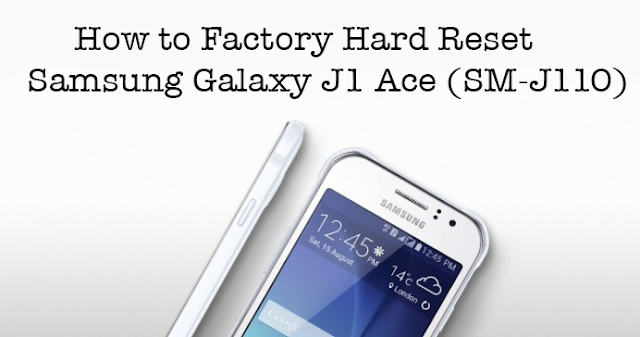 This articles entails a useful stepwise method on how you can hard reset Samsung SM-J110H/DS Galaxy J1. Before you begin the process of hard resetting your phone, you should always switch it off to stop any power circulation. home button simultaneously for a few seconds. After a short time the recovery mode menu appear on the screen. Release the held keys. since we need to reset the phone, use the down volume button and select the option that says “Wipe data/Factory reset” and then press the power button to confirm. Confirm the choice by selecting yes. Select the “reset system now” to restart the smartphone. This is the final step and confirms successful hard resetting procedure. Please this to your friends. You have finished reading How to Unlock/Hard Reset Samsung Galaxy J1 Ace and many articles about Tech Gallery in our blog this, please read it. and url link of this article is https://littlebitjohnny.blogspot.com/2016/07/how-to-unlockhard-reset-samsung-galaxy.html Hopefully discussion articles on provide more knowledge about the world of new tech gadgets.